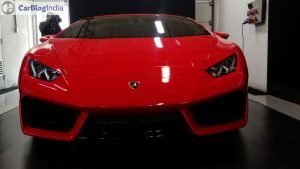 The Lamborghini Huracan ended the decade long tenure of its predecessor and the most successful model in Lamborghini’s history, the Gallardo, in 2014. It saw an exquisite reveal at the 2014 Geneva Motor Show. Gallardo was the most popular car by the Italian marquee and sold about 14,022 copies till it was discontinued in December 2013. 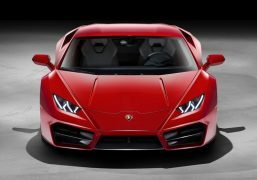 The Huracan was introduced in India in September 2014 and now Lamborghini has launched the two wheel drive version of this supercar. 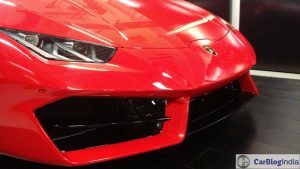 Dubbed the Huracan LP 580-2, this version is cheaper than the four-wheel drive and the car has gone on sale in India just days after its international unveil. 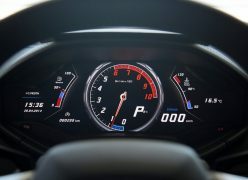 Scroll down to read more about the Lamborghini Huracan LP 580-2 India launch details. The Lamborghini Huracán LP 580-2 is priced at INR 2.99 CR. Meanwhile, the four wheel drive 610-4 variant is on sale in India for INR 3.43 Cr. 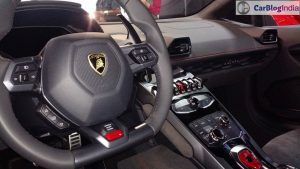 Lamborghini’s flagship, the Aventador retails for INR 5.05-5.62 Cr. 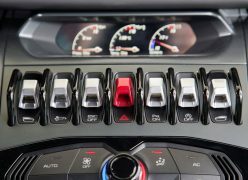 Different driving modes – STRADA, for daily use, provides a slight understeering feedback and is traction-oriented; SPORT, is for sporty and emotional driving fun with slight oversteering behaviour; and CORSA, ensures maximum performance in track mode, providing a neutral steering behaviour. The supercar confirms to Euro-6 emission standards courtesy its low CO2 emissions. 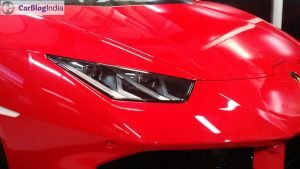 Lamborghini has used sister company Audi’s expertise in aluminium, electronics, process orientation and quality to create the Huracan. A few exterior modifications have been made to the Huracan LP 580-2 which help differentiate it from its four wheel drive brother. The front air dams have been redesigned for more downforce ensuring the lighter front end sticks to the ground. The rear has also been altered and the Lambo gets new 19″ Kari rims. 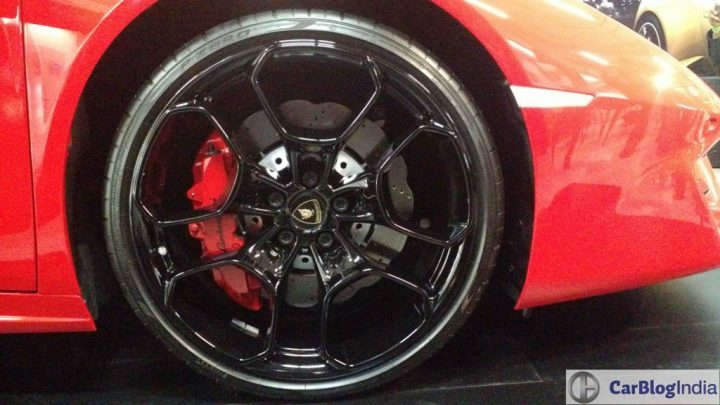 It comes shod with custom made Pirelli PZero tyres. 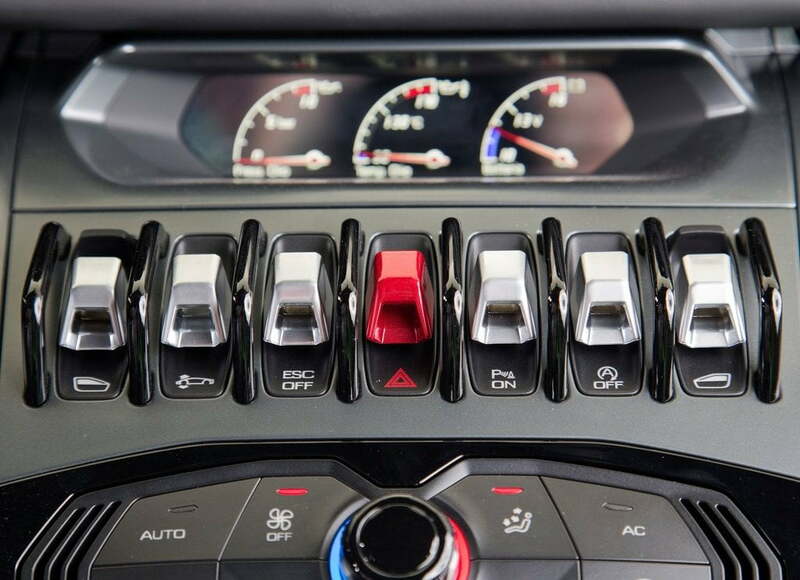 The supercar also gets a jet-fighter-style start button sheathed under a red cover and then there’s a the toggle at the base of the steering wheel to select from three ‘dynamic modes’. 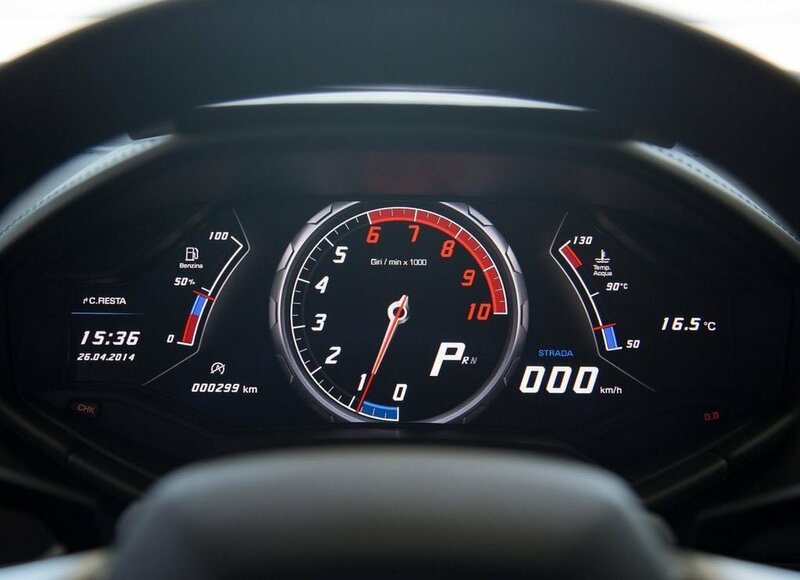 As in the Aventador, you can flick between Strada, Sport and Corsa: this alters gearbox response, throttle mapping, the aggressiveness of the stability control systems, torque split of the four-wheel drive and the level of ear-bleed you desire from that V10.The Huracán LP 580-2 is fitted with the latest Lamborghini Infotainment System II, with a 12.3” high resolution TFT instrument panel. And that name? Well, if you thought it sounded like the word ‘Hurricane’ you are right. 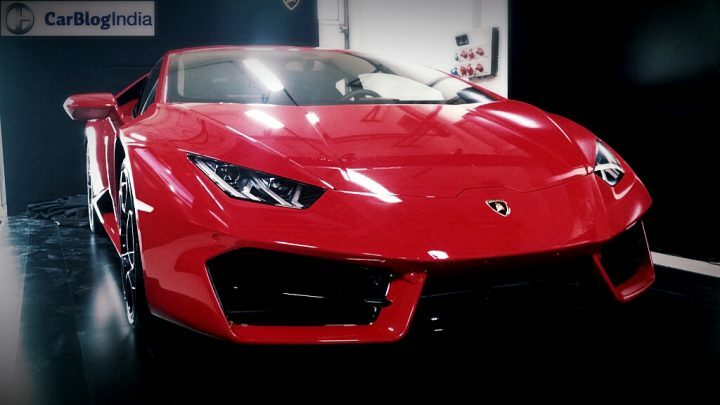 Huracan is Spanish for ‘Hurricane’. But Huracan, says Lambo, was also a ‘defiant and invincible’ fighting bull that fought in Alicante, Spain in 1879. 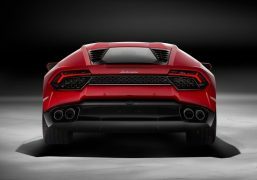 At the Geneva launch event the company’s strategy with the Huracan was clear. The move is an evolutionary one, rather than revolutionary. 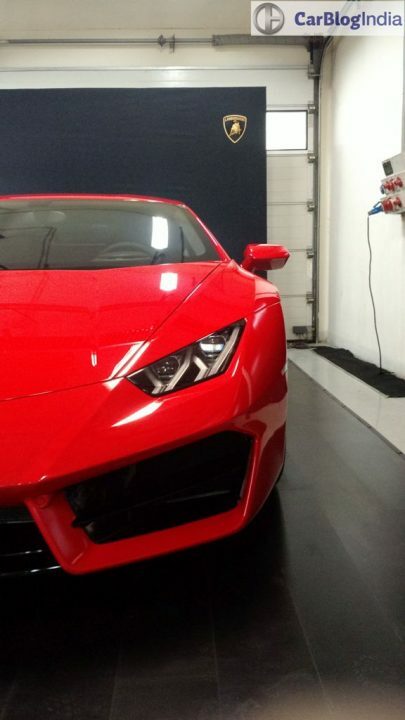 They want Huracan to walk in the glory path paved by the Gallardo and if possible, emulate it. 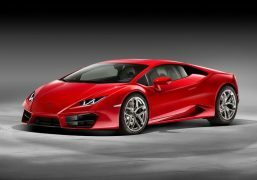 Stay tuned to Car Blog India for more on the Lamborghini Huracan LP 580-2 India Launch, Price and Details? 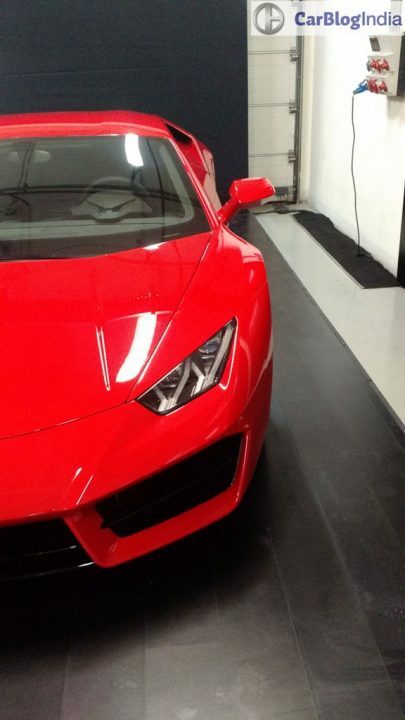 Let us know what you think about this supercar in the comments section below.